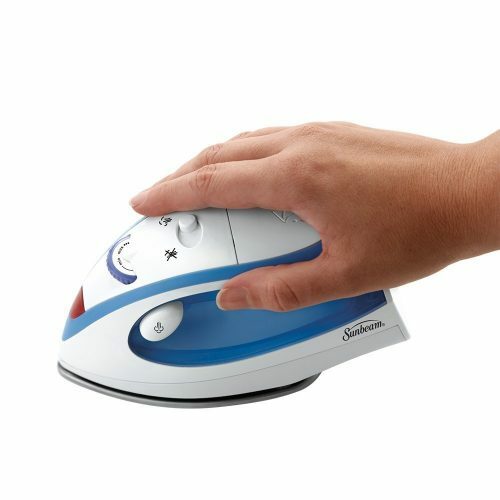 Sunbeam Travel Iron – Wrinkle Free Anywhere You Go! Look your best no matter where you are with this on-the-go iron. From light touch-ups to pressing out deep wrinkles, you can be assured your garments are smooth and wrinkle-free. 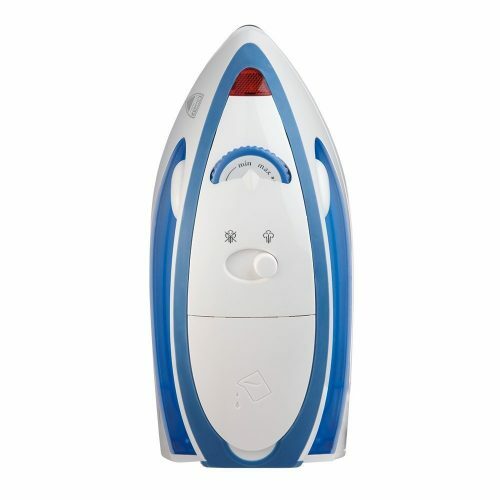 The portable Sunbeam Travel Iron offers dual voltage convenience and a compact design that is ideal for travel. 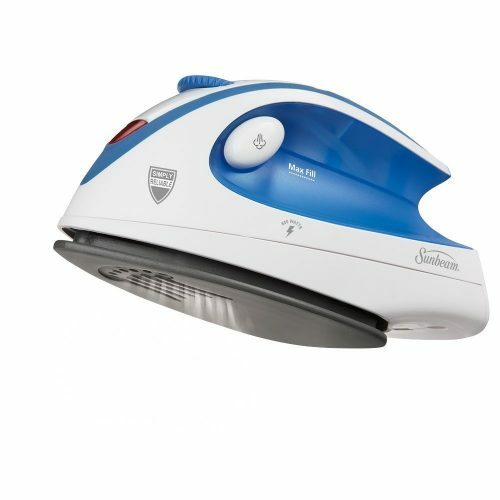 Get the benefit of a full-size iron with the Shot of Steam feature to smooth away stubborn wrinkles. 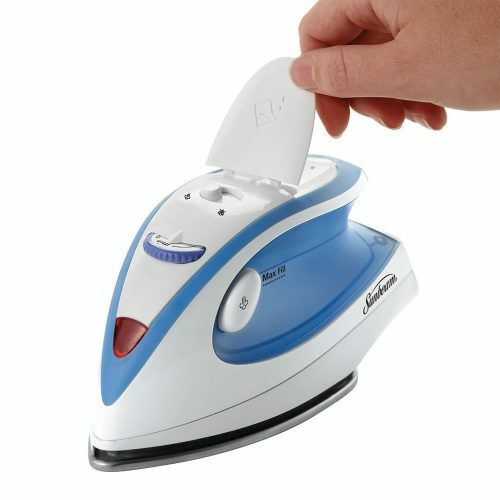 The non-stick soleplate glides across fabric to make ironing on the road fast and easy.